Decal Dimensions: 19" x 5 -9/16"
101 is rated 5.0 out of 5 by 2. 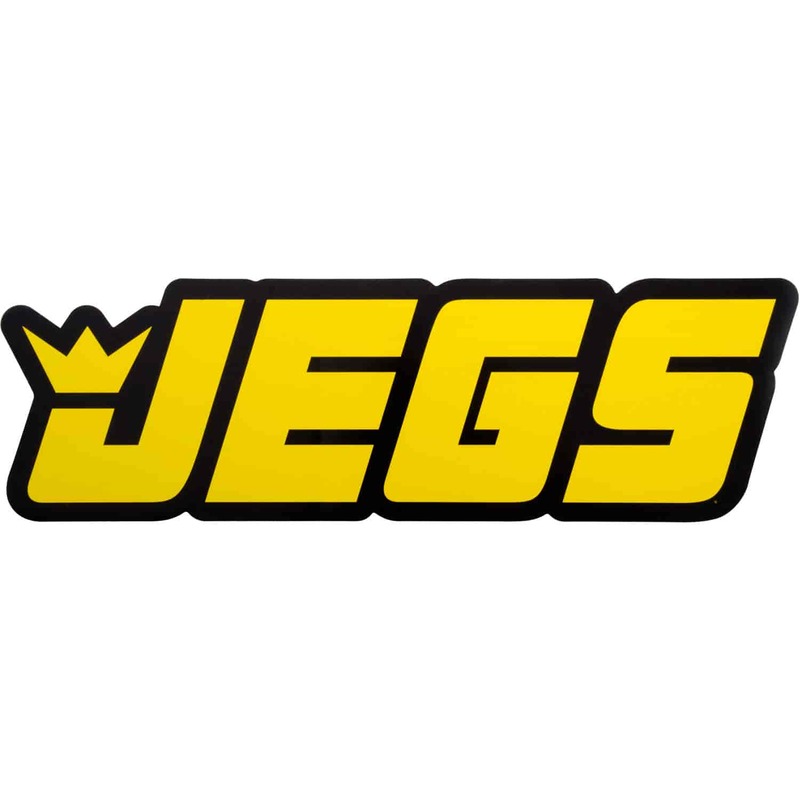 Rated 5 out of 5 by Payback12 from Exceptional Service I Bought the largest Jegs Stickers to put on my GTO to show how proud i am to have this company around, Just Amazing!!!!!! !